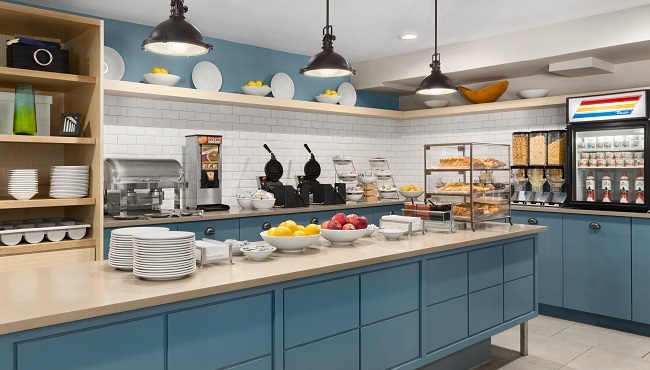 Whether you're traveling with friends, colleagues or family, your entire group is sure to love the free, hot breakfast at the Country Inn & Suites, San Antonio Medical Center. 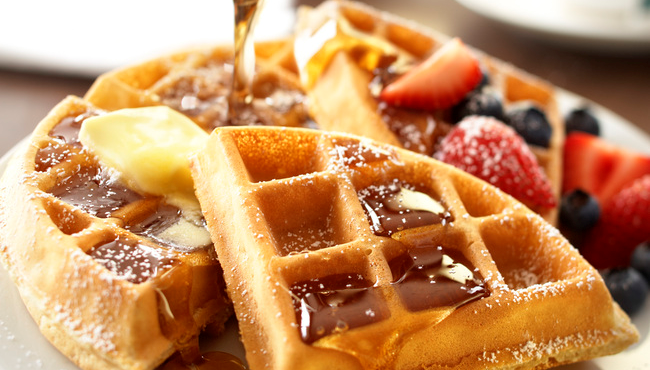 Fill your plate with crisp waffles and fresh fruit, or dig into options like eggs, cereal, assorted breads and yogurt. While you sip a cup of coffee or juice, think about where you want to eat lunch or dinner. 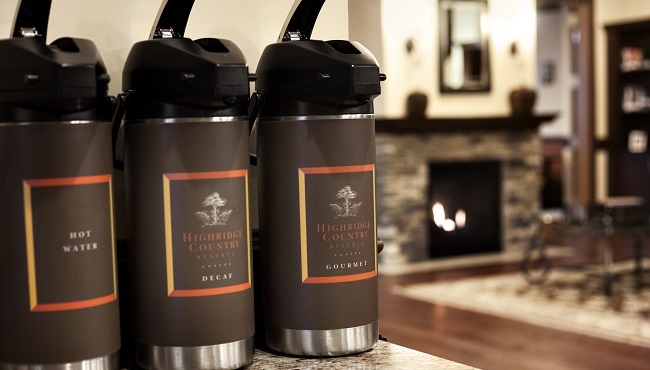 Nearby restaurants include The County Line, just two miles away, and Sumo Japanese Steakhouse, across the street from the hotel.